The first ultra-premium craft distillery in the heart of rum-running country. 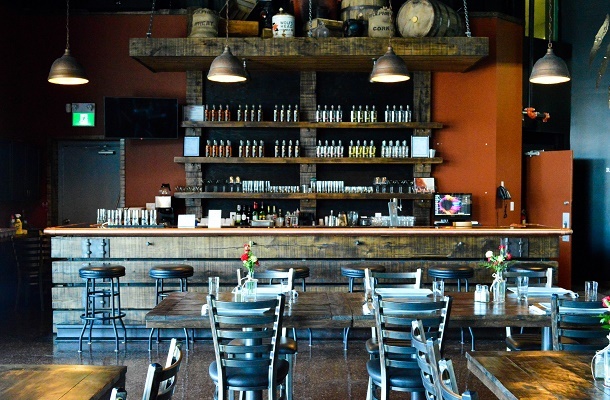 Enjoy hand-crafted spirits and a locally-inspired menu in our tasting room or outdoor patio. 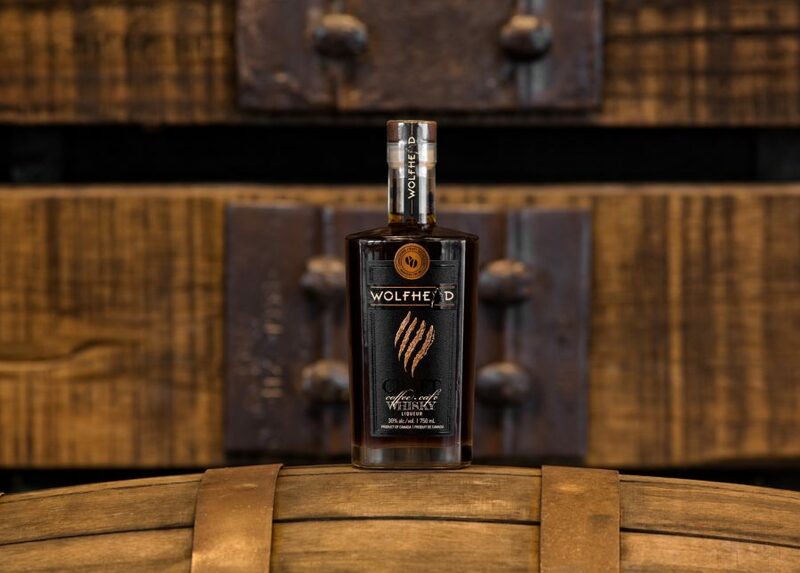 Wolfhead Distillery features small batch Vodka, Whisky and more, creating distinct spirits you won’t find anywhere else. Join us for tastings, tours, events and more! Tours available Saturdays at 1pm and 2pm only. Reservations recommended. Tastings available in the retail story every day! Monday & Tuesday – restaurant closed. Retail shop open.